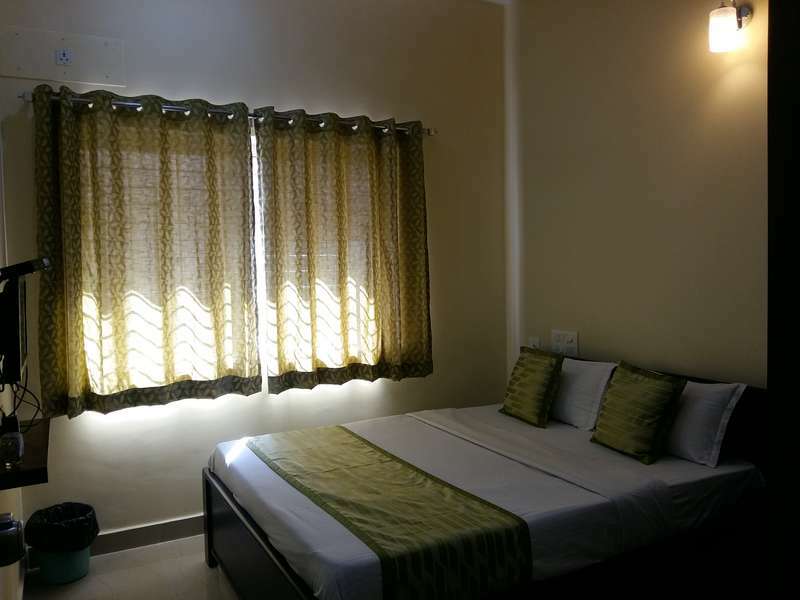 Comforts Hostel is a Premium Hostel with modern furnishing and basic accommodation facilities, located in the heart of the city near Mysore palace & Jaganmohan palace. The ideal place to stay when you want to be close to all tourist destinations of Mysore. Our well-appointed elegant rooms, friendly atmosphere and gracious hospitality that ensure guests have a hassle-free time. Designed to fulfill every guest's requirements, this hostel is perfect for all types of leisure travelers including backpackers. At Comforts Hostel our guests can enjoy free wifi in all rooms, a 24-hour front desk & Travel support at the property. We provide complimentary breakfast to our guests, also complimentary package water and morning newspaper daily. 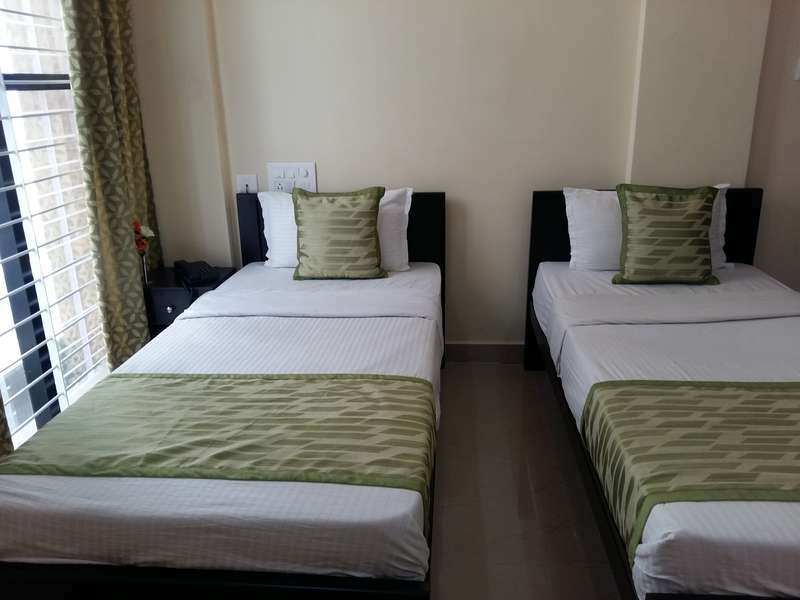 The accommodation options provided by Comforts Hostel are Budget Room (Private), Standard Room (Private) & Family rooms (private). 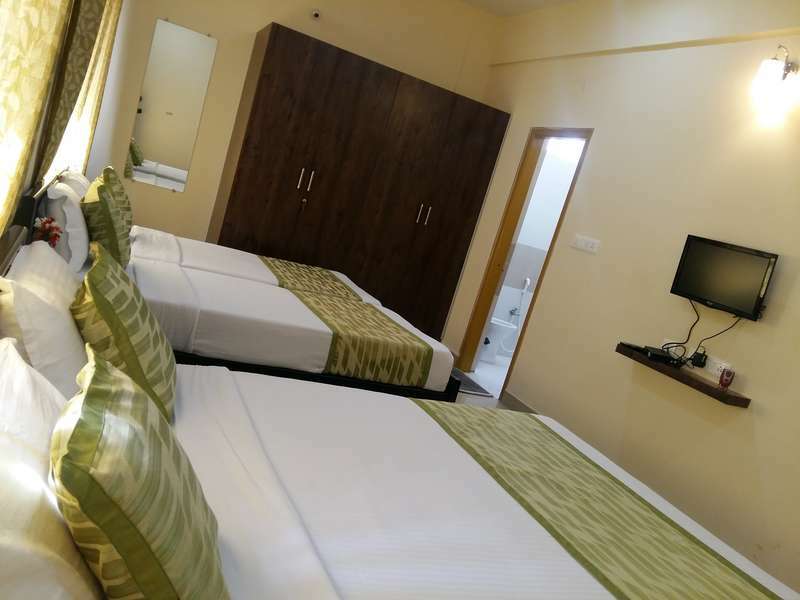 The rooms have a modern ambience and feature simple interiors with various amenities including air conditioning, color television, telephone with direct dialing and in-room menu.